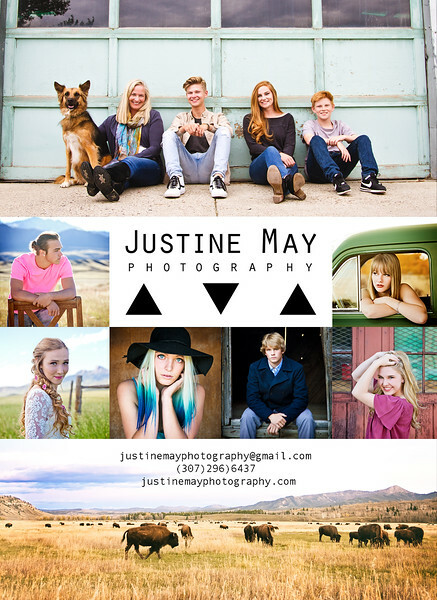 Hi, I'm Justine May, a photographer in Cody, Wyoming. 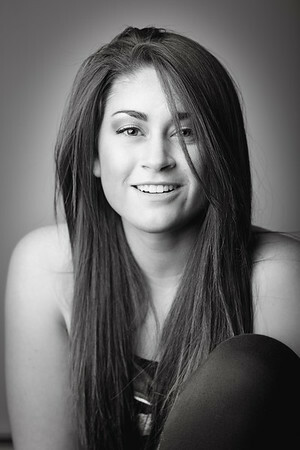 I love shooting portraits! Whether you're a high school senior or a bride, I aim to capture an authentic portrayal of who you really are. Let it be the laughter, romance, or sentimental joy that you take with you through the art of photography. From the first moment we meet at your consultation to the delivery of your photographs, I will be there to listen. Your vision and creative ideas will be heard whether it be photo shoot details or special editing requests. What matters to me most is that you love your photos, and I will work with you to accomplish that in any way that I can. As for my wedding services, a good place to start would be to give you a peace of mind knowing you have a professional photographer capturing the important moments of your special day. From communicating the spark between couples during engagement session to finding the candid moments from a ceremony, know that it will be documented, remembered and treasured for years to come. Take look at Lilly and Angus Nelson's wedding from last summer to get a feel for my shooting style. I have quick photo delivery, flexibility in rescheduling, and an overall uplifting new experience with every client. I’m relaxed, but professional, I’m goofy, but I take every session seriously. I’m not afraid to fix your hair or help you pose when the moment calls for an adjustment during a photo shoot because I too, want you to look your best. Click here to book a portrait session or wedding.